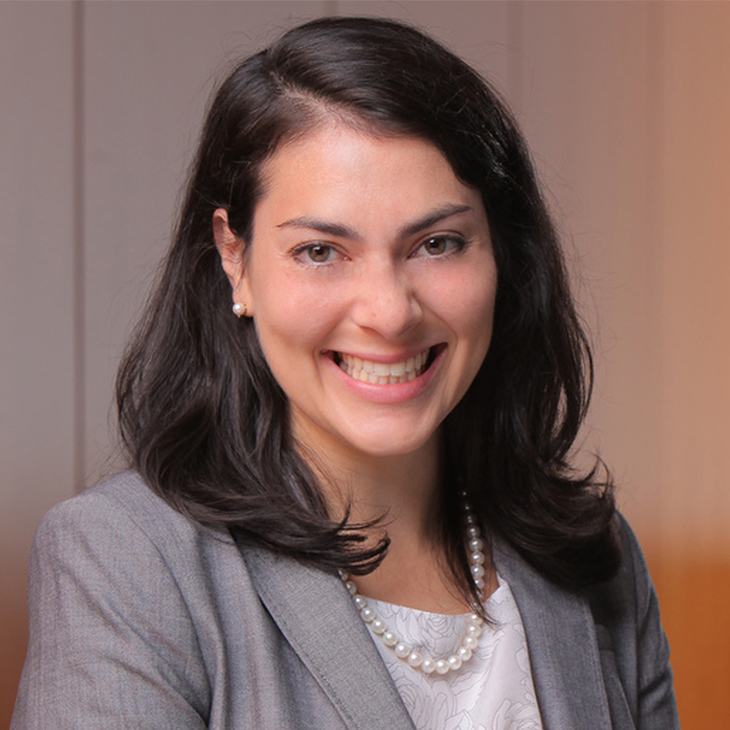 Arielle Traub is a senior manager with Manatt Health, an interdisciplinary policy and business advisory division of Manatt. She provides research, policy analysis, project support and other business services to healthcare providers, payers, pharmaceutical manufacturers, foundations and other healthcare stakeholders. Arielle’s primary areas of focus include healthcare reform, public insurance programs, and delivery system and payment reform issues. Prior to joining Manatt, Arielle was a senior systems analyst in the Office of Managed Care/Finance of the New York City Health and Hospitals Corporation (HHC). In this position, she analyzed companywide data to assess gaps and identify areas of opportunity for standardization and best practices, managed HHC’s training and education contract and coordinated related trainings. Arielle was previously with the Department of Population Medicine of Harvard Medical School and Harvard Pilgrim Health Care, where she served as a research assistant and project coordinator on multiple childhood obesity studies. Her responsibilities included conducting policy reviews and providing recommendations on state regulations regarding nutrition and physical activity in child care centers. Co-author, “Strengthening Medicaid Long-Term Services and Supports in an Evolving Policy Environment: A Toolkit for States,” Center for Health Care Strategies, March 20, 2019. Co-author, “Strengthening Medicaid Long-Term Services and Supports in an Evolving Policy Environment: A Toolkit for States,” Center for Health Care Strategies, Inc. with support from The SCAN Foundation and the Milbank Memorial Fund, December 2017. Co-author, “Medicaid and CHIP Reimbursement Models for Language Services,” National Health Law Program, February 2017. Co-author, “Leveraging CHIP to Protect Low-Income Children from Lead,” Robert Wood Johnson Foundation’s State Health and Value Strategies program, January 2017. Co-author. “Planting Seeds in Fertile Ground: Steps Every Policymaker Should Take to Advance Infant and Early Childhood Mental Health,” ZERO TO THREE, May, 2016. Co-author, "Educating the Future Public Health Workforce: Do Schools of Public Health Teach Students About the Private Sector?" Journal of Public Health Management and Practice, January-February 2013. Co-author, "A Review of International Workforce Plans," Myers JDC Brookdale Institute, March 2011. Medicaid at a Crossroads: What’s at Stake?